Ahead of the Abu Dhabi Golf Championship that starts on Wednesday, we look at five star players set to shine. 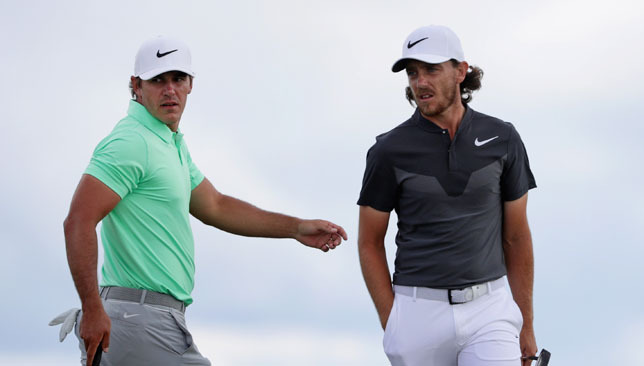 After winning three majors in the past 18 months, there will be pressure on Koepka to add to that tally in 2019. The 28-year-old possesses a magnificent swing and thrives on the feeling of being slighted. With his recent successes over the last twelve months, could the Florida man be the late bolter of this generation to end up with the most majors? All eyes will be on him come June, where he will be bidding to become the first player since 1905 to clinch three successive US Open titles. 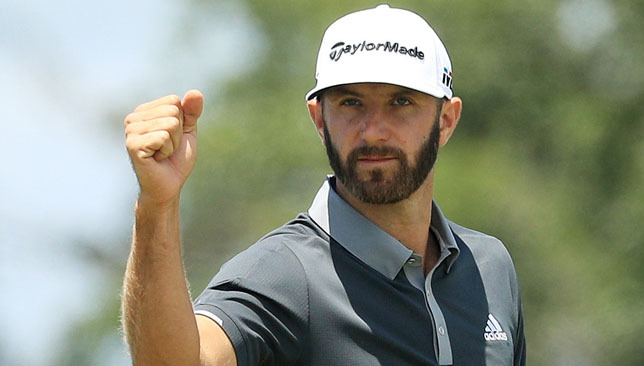 The battle between Johnson and Koepka will have most golf fans licking their lips, with DJ looking in solid form of late. Known for making a fast start to his season, the Abu Dhabi course should definitely suit his style of power golf. 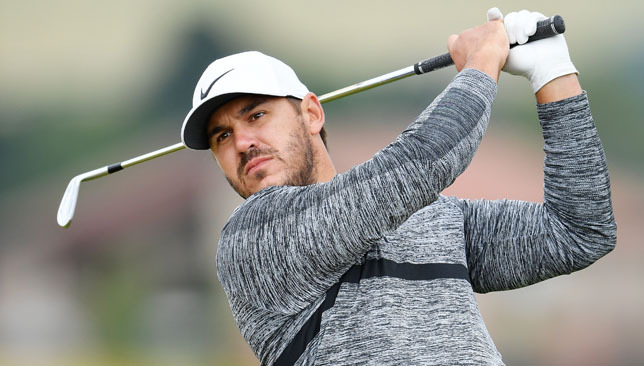 The 34-year-old’s T4 at the Sentry Tournament of Champions two weeks ago will certainly add confidence ahead of his return to the capital where he finished T2 in 2017. The 27-year-old is a four-time winner on the European Tour and has all the tools to be a force for years to come. 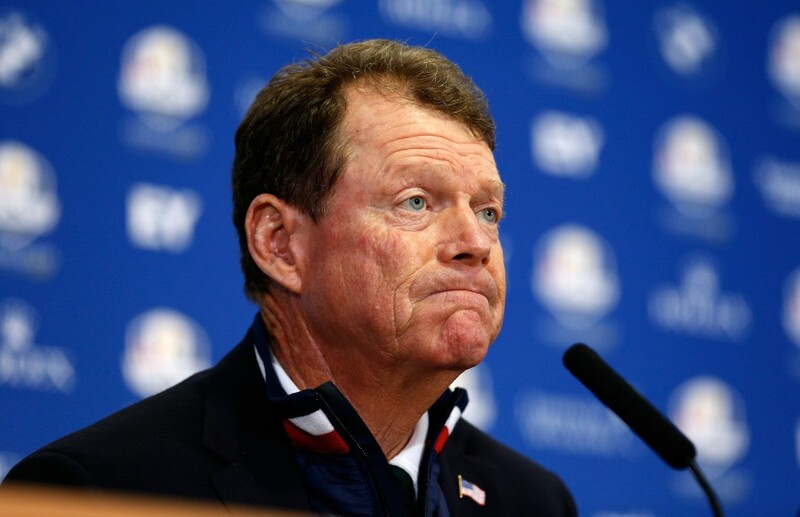 His stunning final round 63 at the US Open and his 62 at the BMW Championship in Aronimink last season are examples of the damage he can do when in control. Not only is the defending champion super-motivated to have a positive start to the season, he is also in decent form of late with five top-10s and six top-20s in his last 14 events. More importantly, the Southport man seems to love the UAE conditions of late, with his driving a huge advantage. 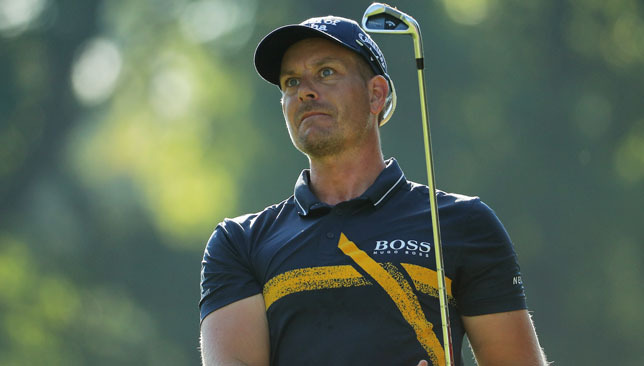 Stenson has always had a reputation as a player who excels on tough courses and has reiterated his desire to clinch the Falcon Trophy – the one Middle East trophy missing from his mantlepiece. 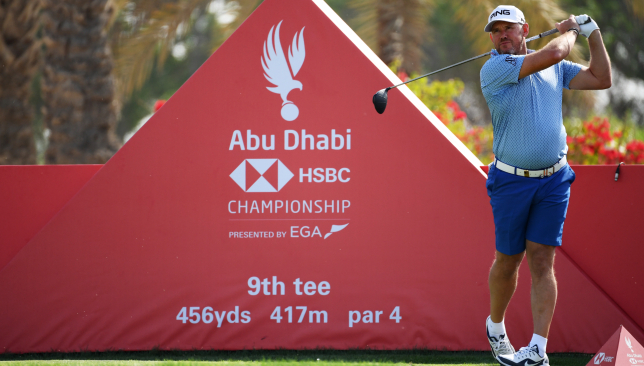 The former UAE resident had to contend with fitness issues early last season, but he finished the year strongly with a T12 in Dubai as well as fourth place finishes in Indonesia and at the Hero World Challenge. Could this be the year the 42-year-old finally wins the elusive Abu Dhabi title at the 14th attempt? 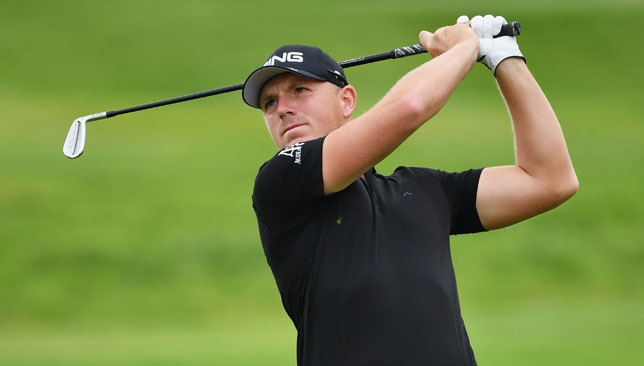 The 28-year-old proved his class in 2018, with three European Tour victories and a second place at the DP World Tour Championship, adding lustre to what was a magnificent campaign. That’s not to mention the T5 finish at the Nedbank Challenge in South Africa or his T3 at the China Open, other tournaments where he showed his potential as a world class player. At world number 44, the only way is up for the Hillingdon native, with crisp iron play and consistent putting at the heart of what is an exciting and ferocious game plan. 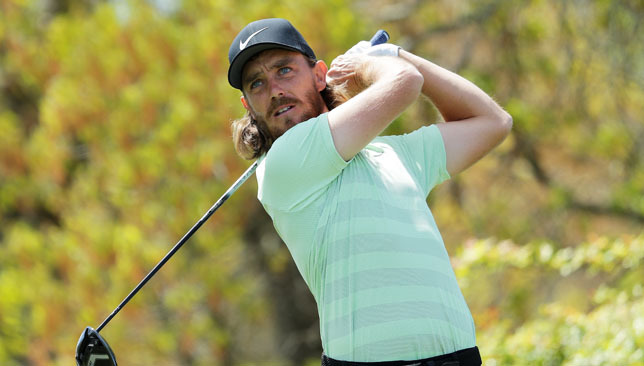 Defending champion Tommy Fleetwood tees off alongside world No2 Brooks Koepka and Tyrrell Hatton as the 14th Abu Dhabi HSBC Championship gets underway on Wednesday. Here’s the groups and UAE tee times for the first round.